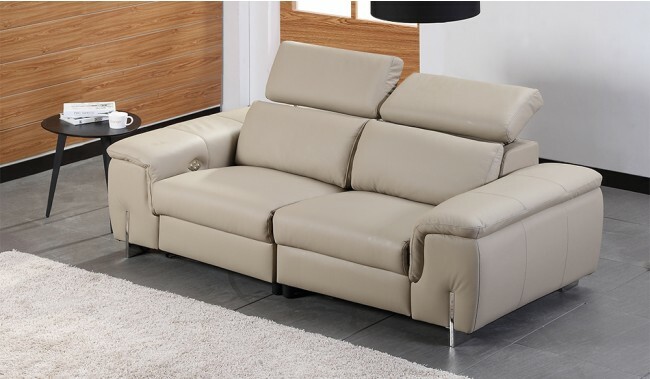 The Monza plus 3 seater power recliner sofa offers the ultimate in relaxation and comfort and available in luxury top grain Italian leathers including Mastrotto brand Italian leather. 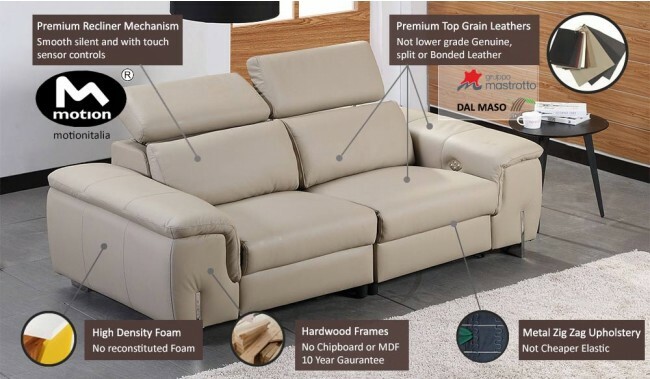 Comes with the best quality Motionitalia electric recliner mechanism with ultra quite and smooth movement controls for recline and headrest. 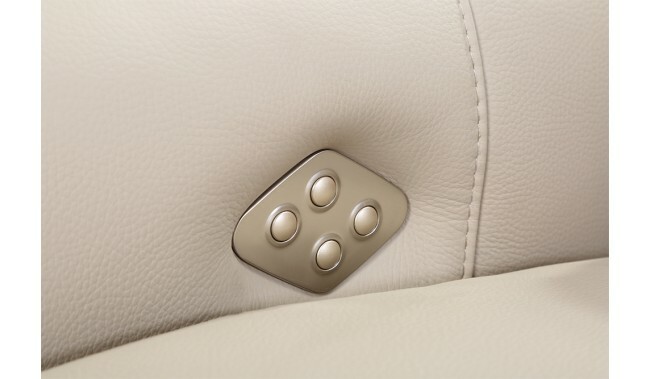 With full controls on the inside of the arm for recline and headrest functions. 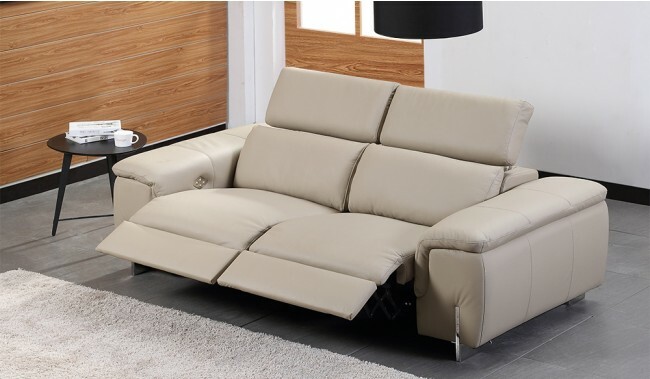 Single arm seats are electric recliner, although more can be added if not indicated on the diagrams. The cost is £290 per section as an addtional cost. Contact us for more details.